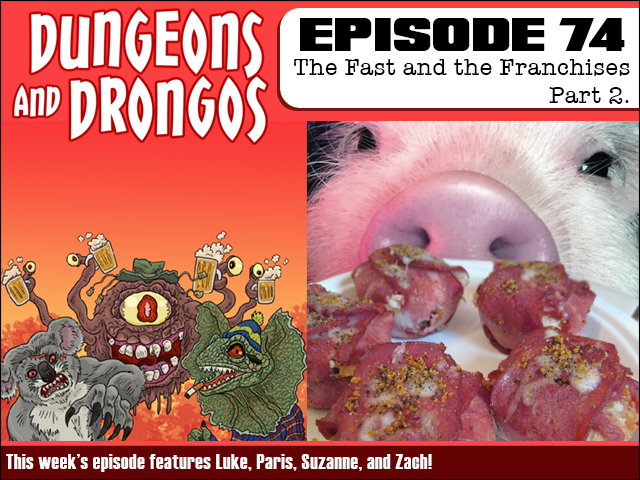 In the conclusion of this adventure the party finds their new fast food restaurant, BCF (Bush Chook: Fried) up against a new rival in old friend Baby Piggy Brayden and his own restaurant, Tasty Piggy Brayden's. Chaos ensues, and listening to it will probably make you dumb. But listen to it anyway. It's Dungeons and Dragons set in Fantasy Australia, cobbers!